Saved by a Satellite. Kenyan pastoralists in arid areas have long had valuable assets but little economic security. 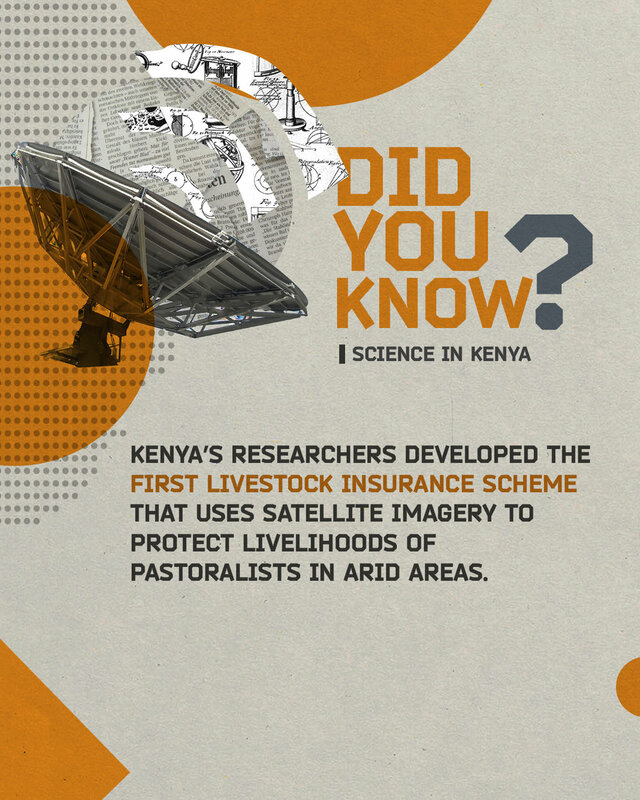 This began to change when Kenyan economist Andrew Mude and his team at the International Livestock Research Institute partnered with government and the private sector to develop an insurance product that uses satellite imagery to determine how patterns of drought affect the number of livestock likely to die. As of 2018, this initiative – which the first of its kind in Africa – has paid out over KSh 700 million to prevent 32,000 pastoralists in counties across Kenya from being pushed into poverty by their losses.